There is a saying among winemakers that "great wine begins with dirt." Beginning from this intriguing premise, The Winemaker's Dance embarks on an eye-opening exploration of "terroir" in one of the greatest places on earth to grow wine—California's Napa Valley. 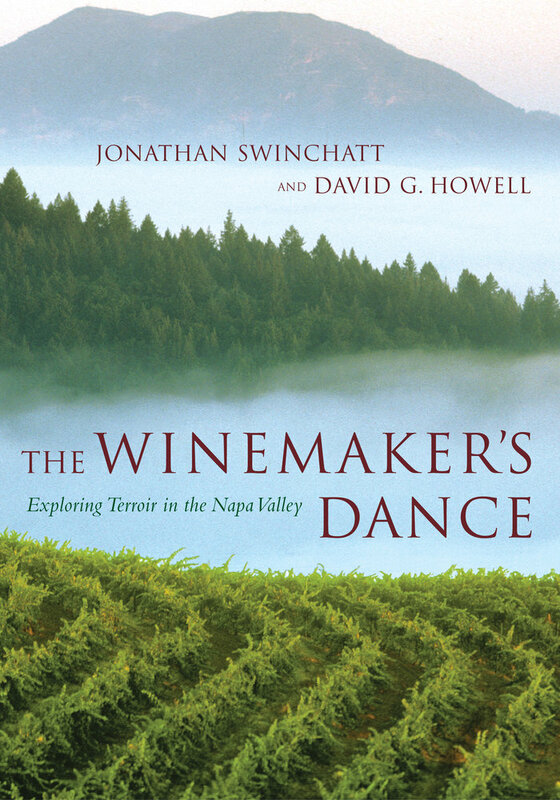 Jonathan Swinchatt and David G. Howell weave a tale that begins millions of years ago with the clash of continental plates that created the Napa Valley and go on to show how this small region, with its myriad microclimates, complex geologic history, and dedicated winemakers, came to produce world-class wines. 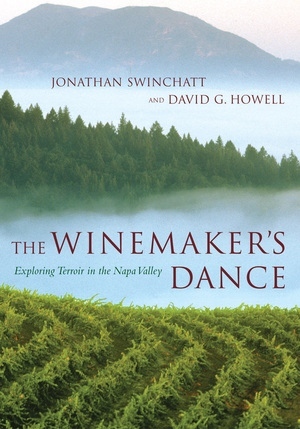 A fascinating look at the art and science of winemaking and the only comprehensive book that covers Napa's geology, history, and environment, The Winemaker's Dance will help wine enthusiasts better understand wine talk and wine writing and, most importantly, wine itself. The Winemaker's Dance is animated by the voices of Napa's winemakers talking about their craft. The book also contains two driving tours through the valley that highlight the landscapes and wineries discussed. An array of unique illustrations—including shaded relief maps overlaid with color aerial photographs—provide a new and illuminating look at the region: its bedrock, sediments, soils, sun, wind, and rain. The expansive narrative considers how these elements influence wines from particular vineyards and how specific winemaking practices can bring out or mask aspects of terroir. It concludes with a discussion of the state of the winemaking industry today. Unraveling the complex relationship between the people, the earth, and the vines of Napa Valley, The Winemaker's Dance brings the elusive concept of terroir to a broad audience, adding a vibrant dimension to the experience of the valley's wines. It also provides insights that enhance our understanding of wines and winegrowing regions the world over. Jonathan Swinchatt, a geologist by training, writes and produces educational video programs about earth and earth science; he is the author of The Foundations of Wine in the Napa Valley: Geology, Landscape, and Climate.. David G. Howell is a research geologist with the U.S. Geological Survey in Menlo Park, California, and author of Principles of Terrane Analysis (second edition, 1995). Together they produced the video EarthNectar, which explores relationships between earth and wine in the Napa Valley. 6. The Winery: Preserving Character or Shaping Style?